Back on the Market. 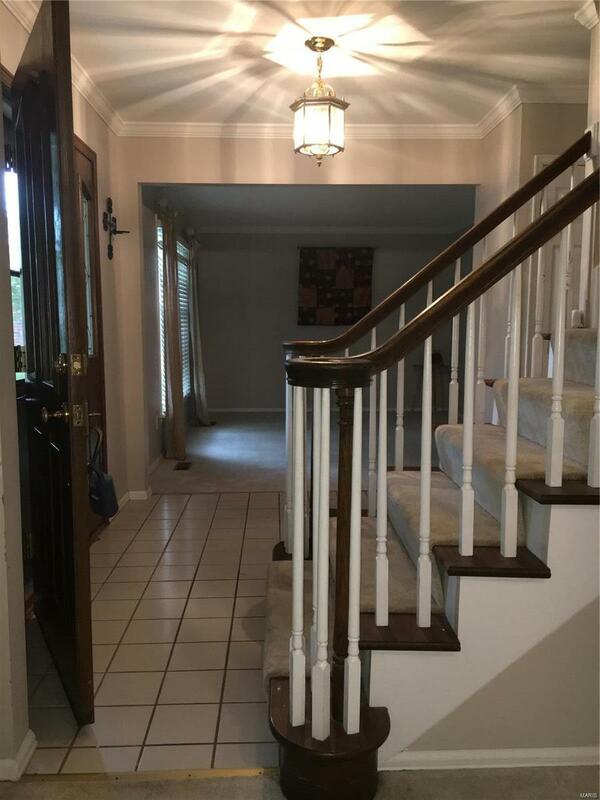 This four bedroom home in the Parc Argonne subdivision offers so much. 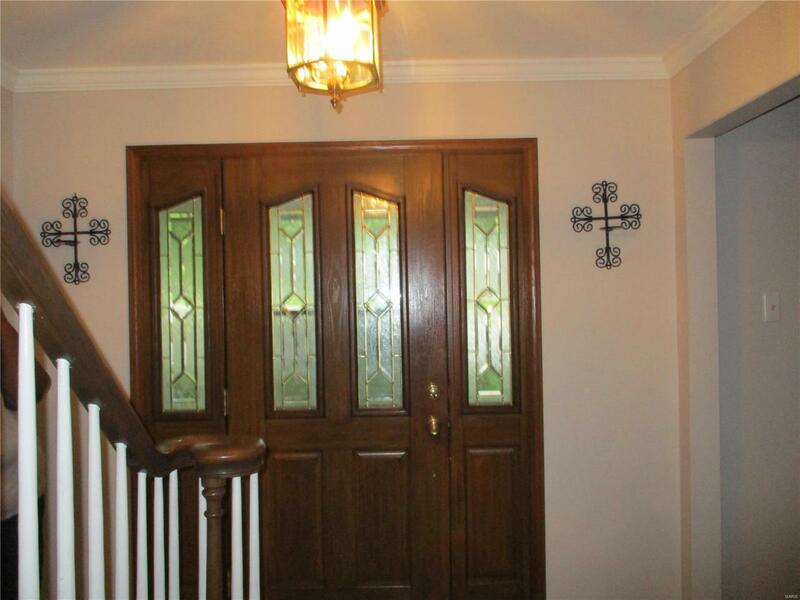 Enter this two-story home through the leaded glass doors into the formal entry foyer. 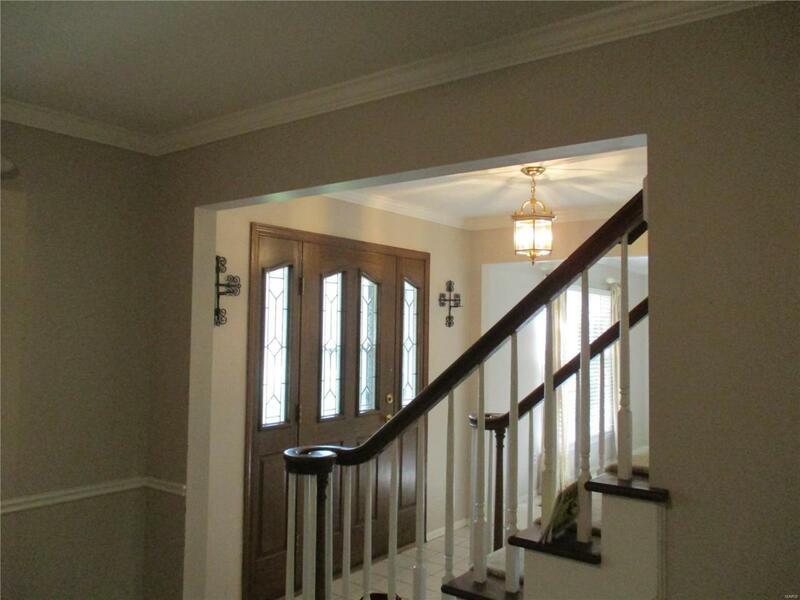 The foyer opens to the separate living, dining, and family rooms with gas fireplace. Half bath on main level. From the breakfast room exit to the four seasons room to enjoy the changing of the seasons year-round. There is a main floor laundry area that exits to the two-car garage. The upper level offers 4 bedrooms and full bathroom. Master bedroom suite has a walk-in closet and full bathroom. The finished lower level offers additional living space w/family kitchen, full bath, and an additional room to be used for office space or storage. Home sits on a cul de sac with two car garage. 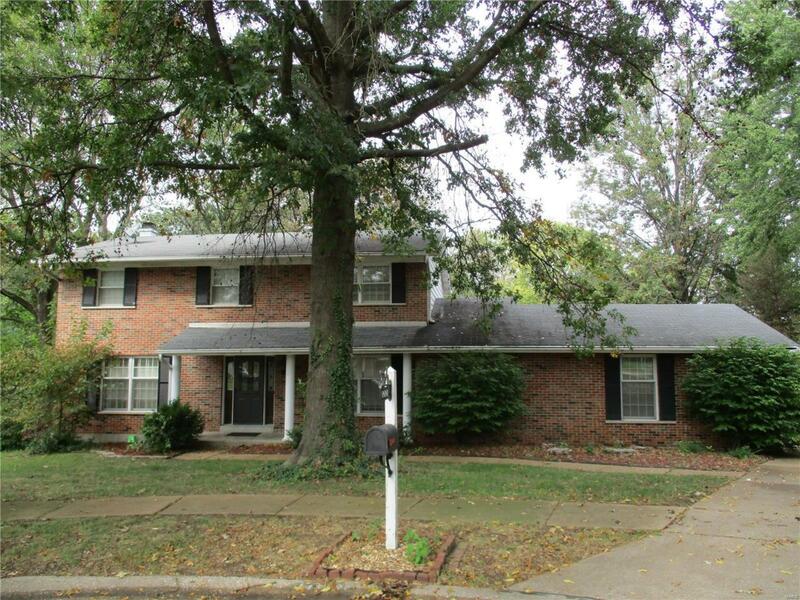 This property is a short sale and subject to lender's approval.